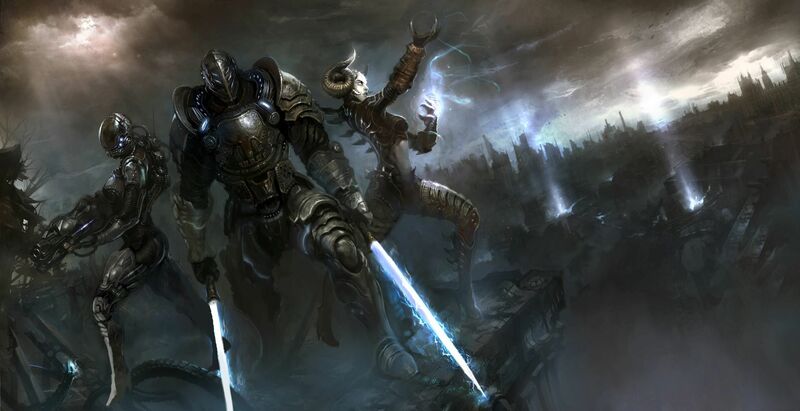 Hellgate: London is back, again, again, and this time it is hitting Steam as a single player only game with the Tokyo expansion that Hanbitsoft added on after Flagship Studios went bankrupt. There are no microtransactions or cash shop items, and the game is available for a single purchase of $12.99 with a launch sale of 25% down to $9.74. There is one caveat, and that is that the Tokyo content will not be available right now. The team is working on stability in the main quest and will release it as a free update. As it was mentioned before, HELLGATE: London Steam Version has the latest update client of the Tokyo Version, which has all improved UI / UX / Content. However, due to internal circumstances, Tokyo content is temporarily unavailable in order to provide you with a smooth gameplay. Once stability of the Tokyo Main Quest is settled, you will receive a notice for FREE UPDATE. Until then you can still enjoy playing London, Stonehenge, Second Attack and Abyss maps. MMO Fallout will have an impressions piece up in the next couple of days.